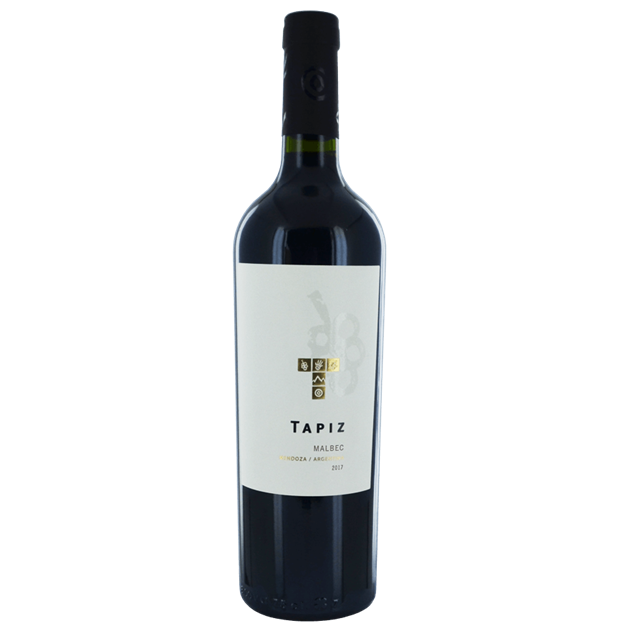 Tapiz Malbec is a delicious Argentine red wine with that typical powerful Malbec fruit. 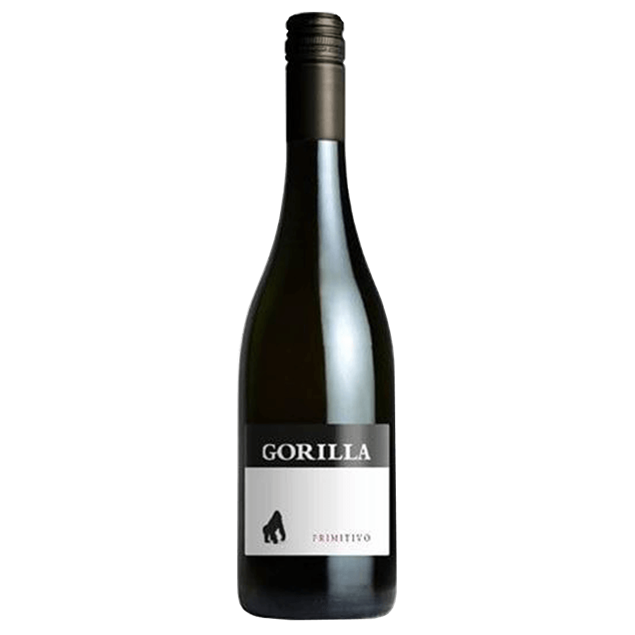 Big and punchy on entry, quite smooth with the acidity and oak in balance. 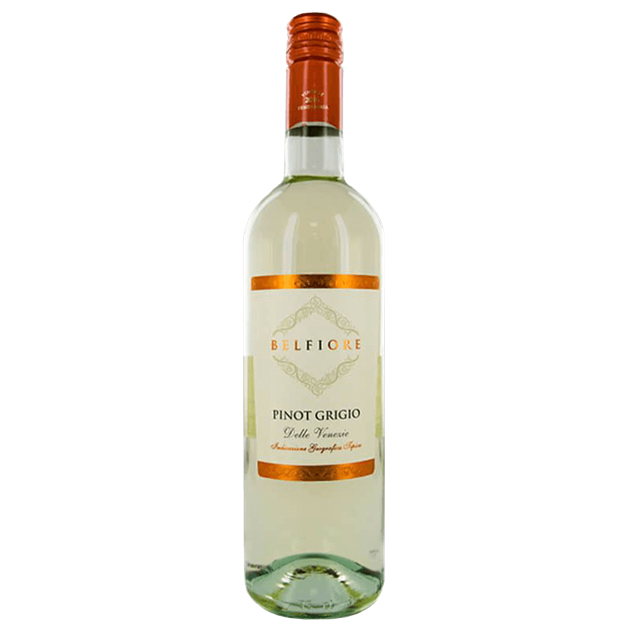 Ideal for everyday drinking. 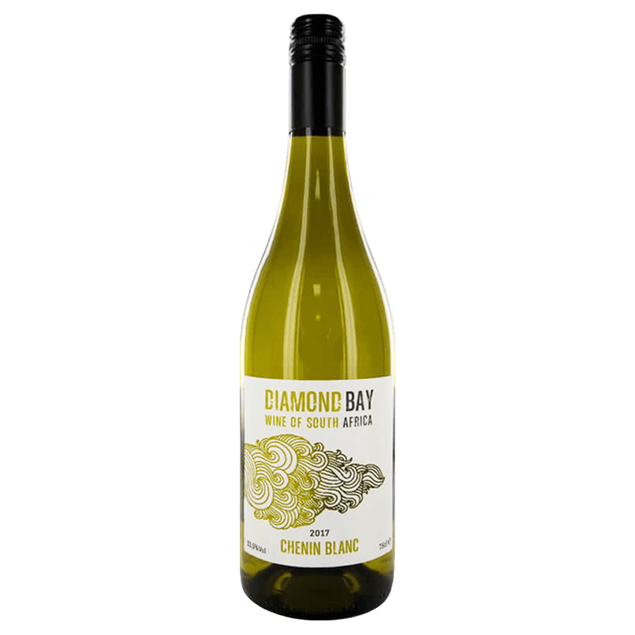 An easy drinking wine in the classic australian chardonnay style. 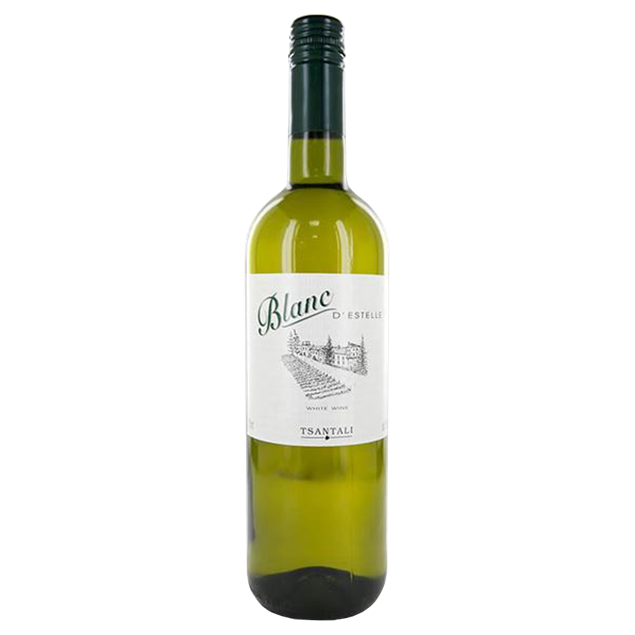 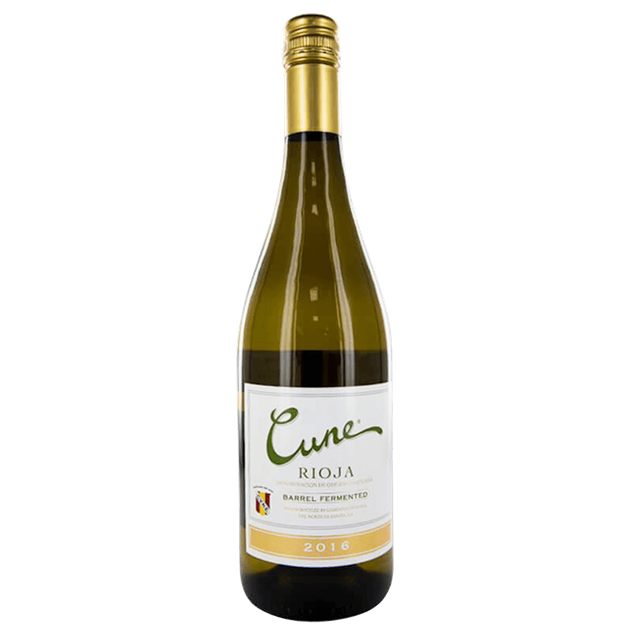 the palate is soft with a creamy texture and is balanced by fine acidity to give a clean and very long finish. 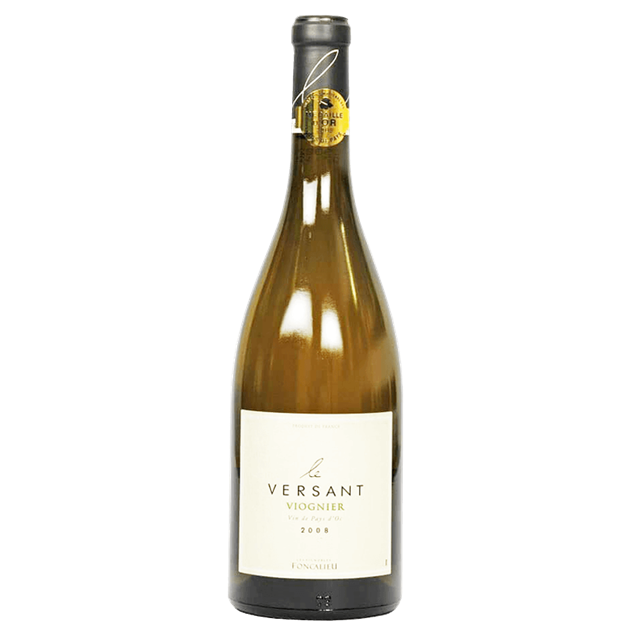 This is a pale yellow wine with golden highlights. 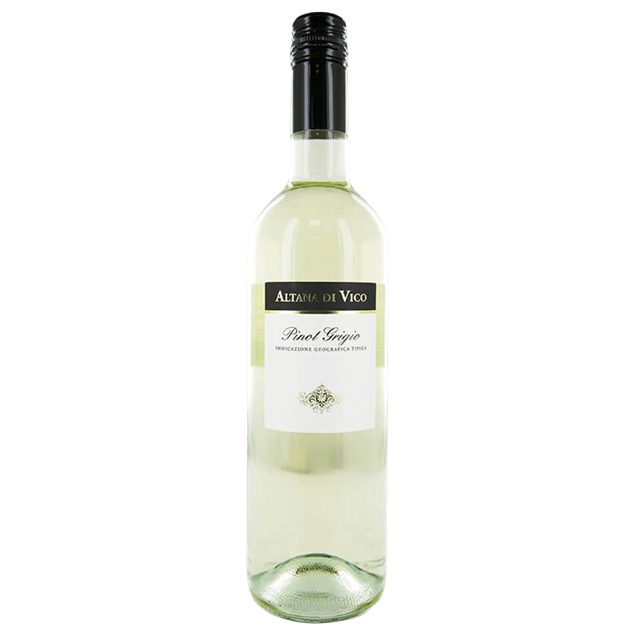 It offers aromas of tropical fruits surrounded by gentle wooded notes. 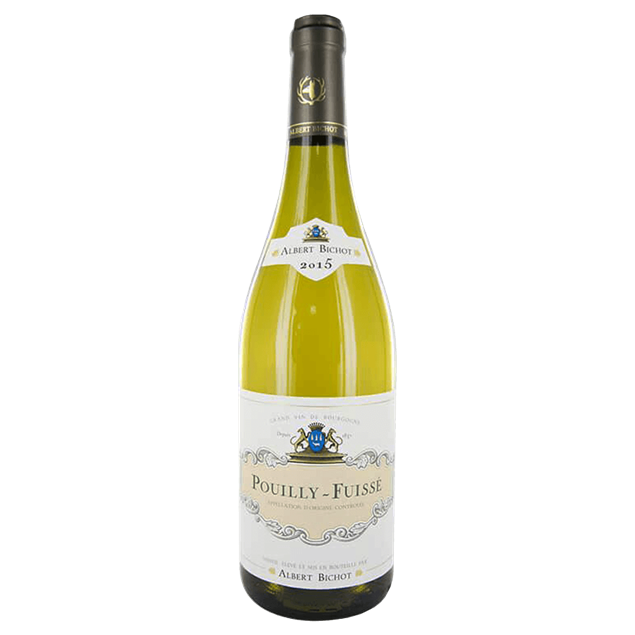 It is fresh and rounded in the mouth with great intensity. 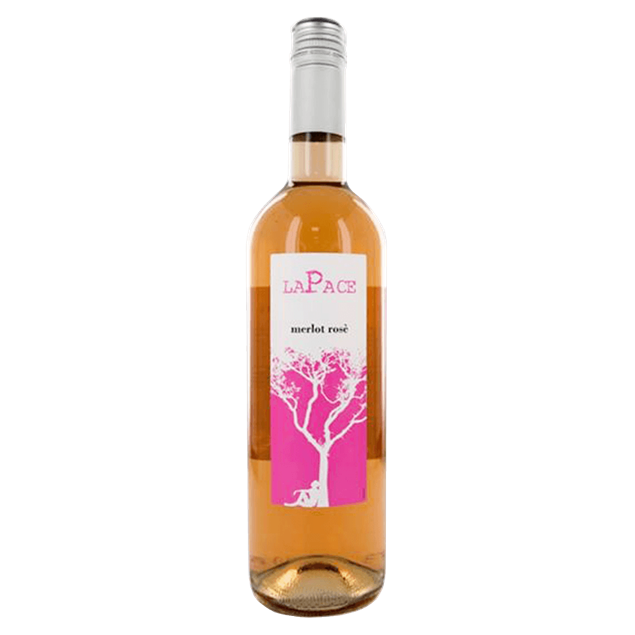 The fruit flavours found in the nose mingle with exquisite touches of vanilla and caramel. 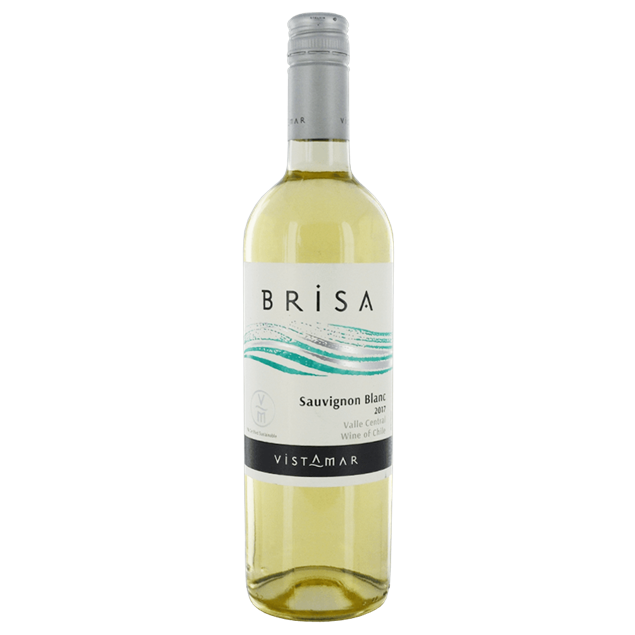 This wine possesses strong aromas of tropical fruits and white flowers, such as jasmine, as well as touches of citrus. 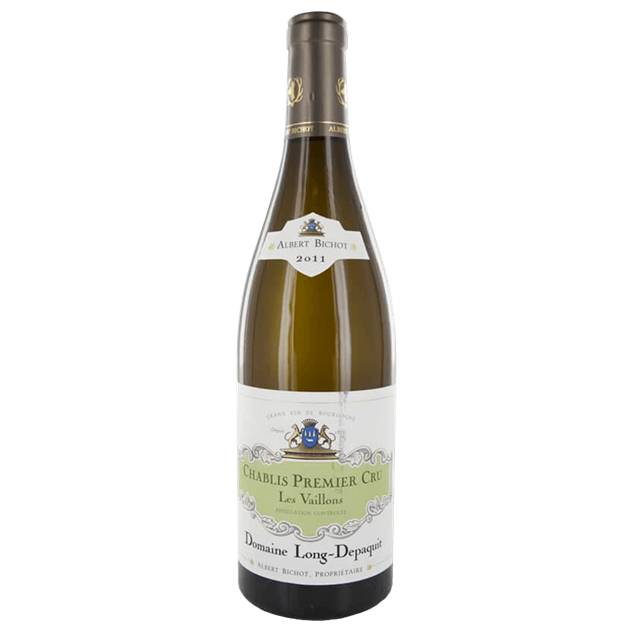 It is juicy in the mouth with a delicious acidity. 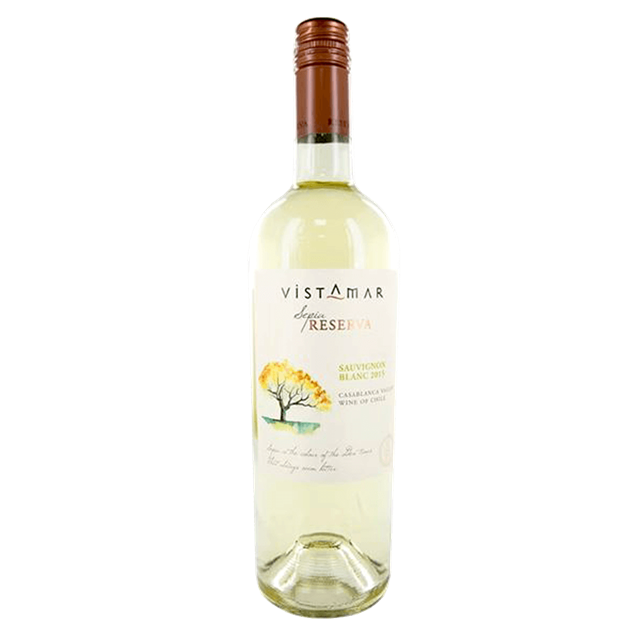 This wine mixes tropical and mediterranean fruit, with touches of orange-blossom and minerals. 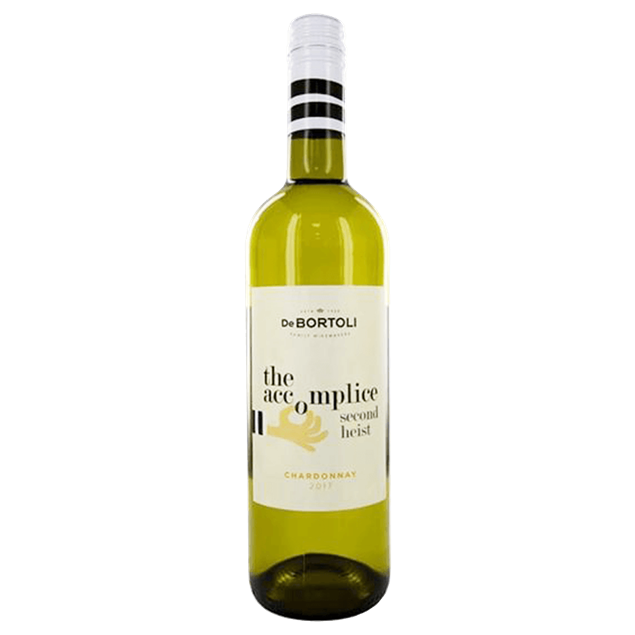 Offering a fresh, acidic and persistent finish, with flavours of fresh herbs and flowers. 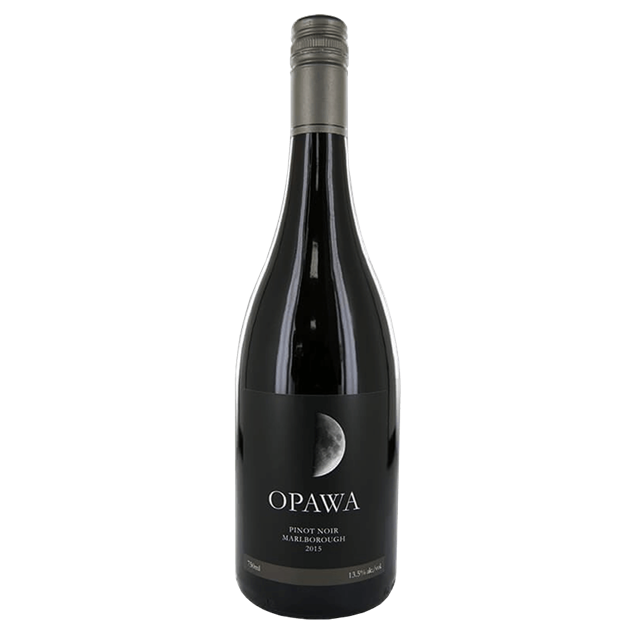 This wine expresses aromas of blackberries, plums and black cherries, with hints of vanilla and toast. 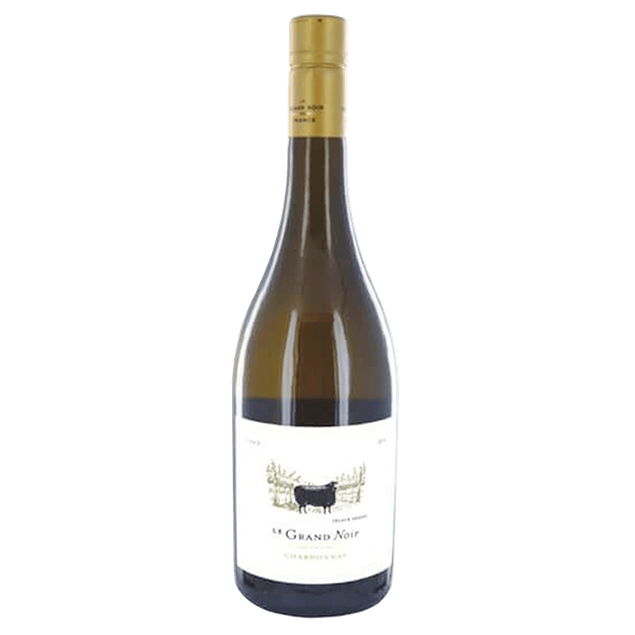 This is carried through to the plate with notes of caramel and smoke coming through. 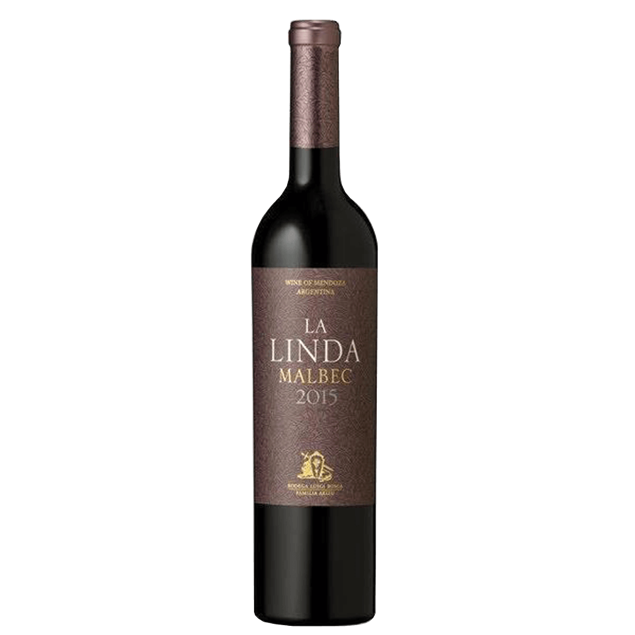 This wine offers intense aromas of red fruits and plums overlaid with pleasant notes of toasting. 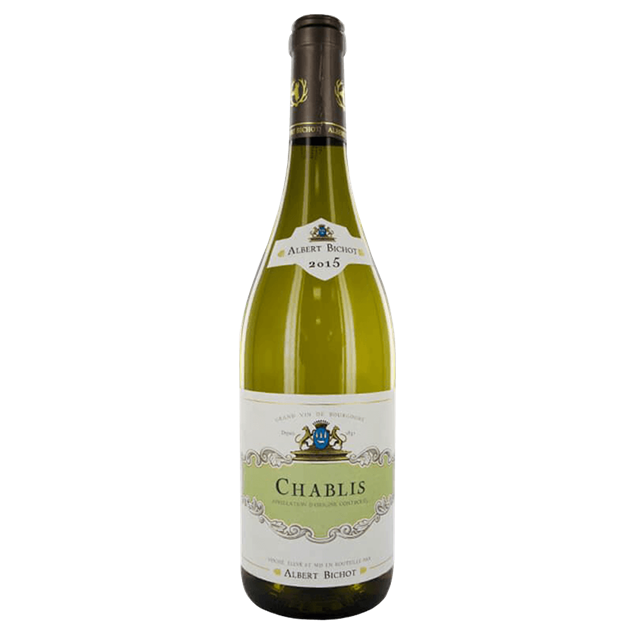 fruity and rounded on the palate, with delicious acidity and a long fruitful finish. 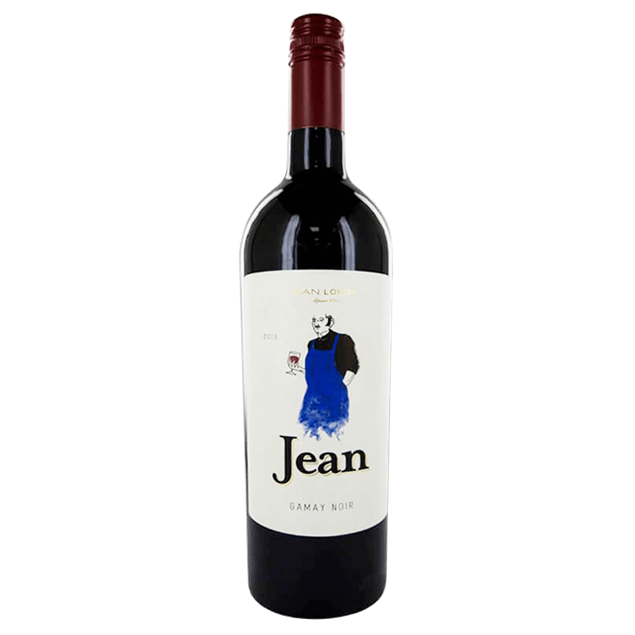 Fresh raspberries and cherries, mixed with mocha and chocolate, combine to give an elegant and fruity wine with notes of wood. 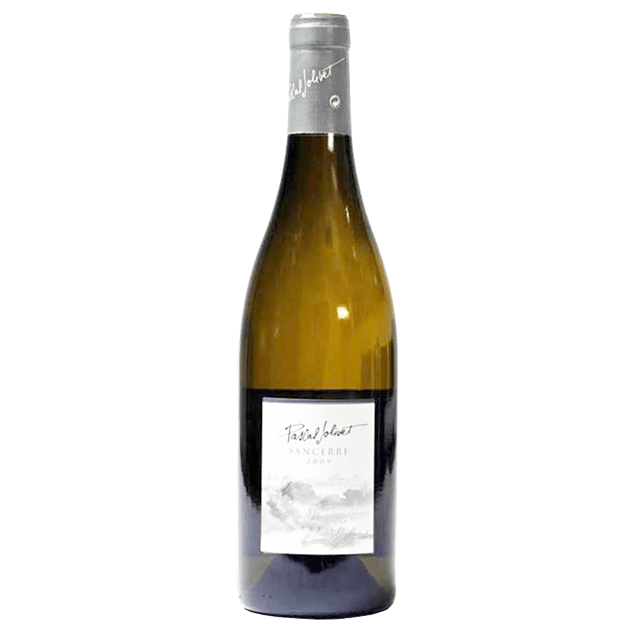 The wine has great acidity, offering a long fruitful finish. 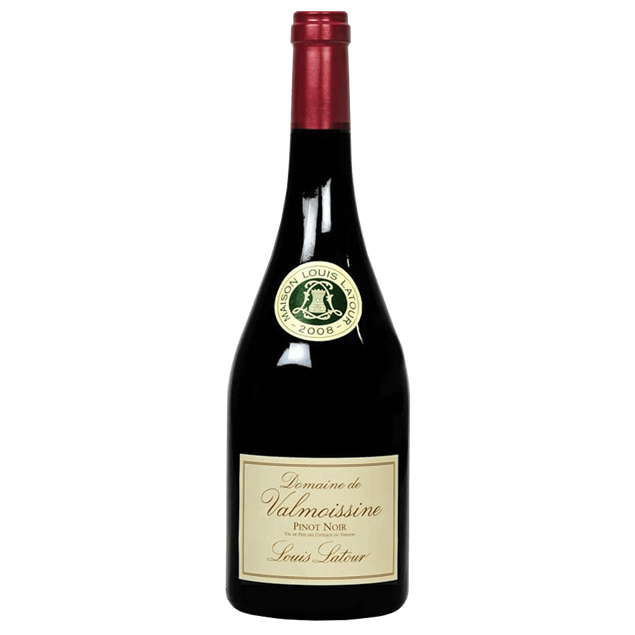 The domaine de valmoissine is ruby coloured with garnet tints. 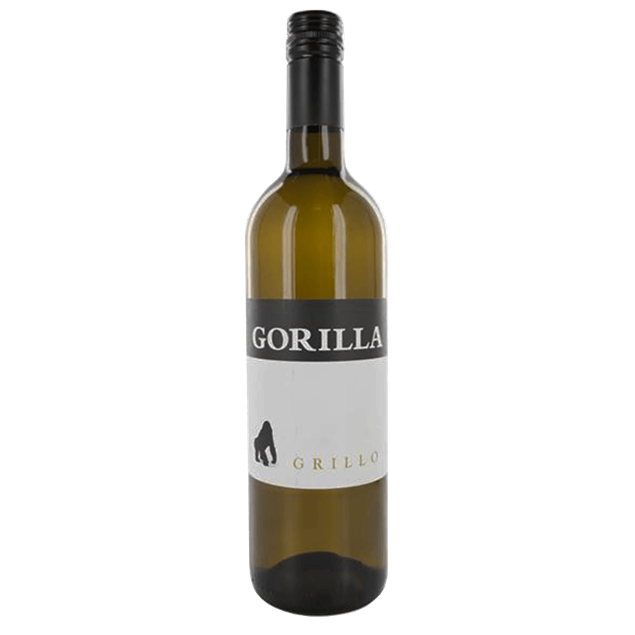 it has an intense aromas of morello cherries and delicate wild herbs. 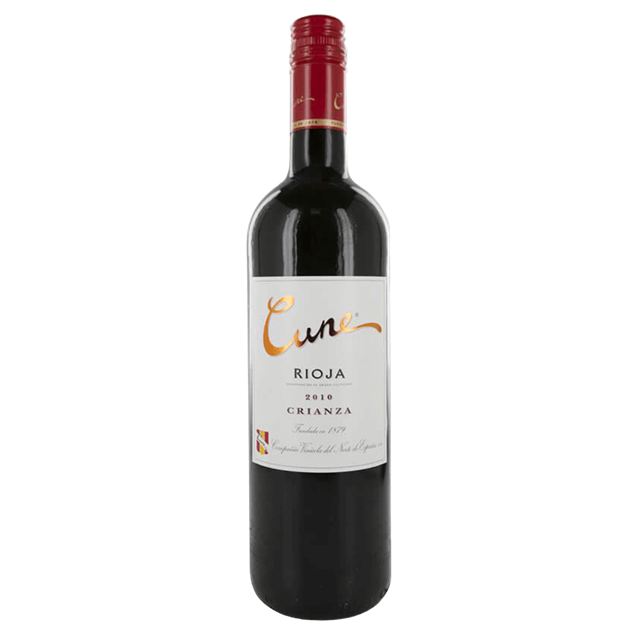 the palate is harmonious with ripe tannins and balanced acidity. 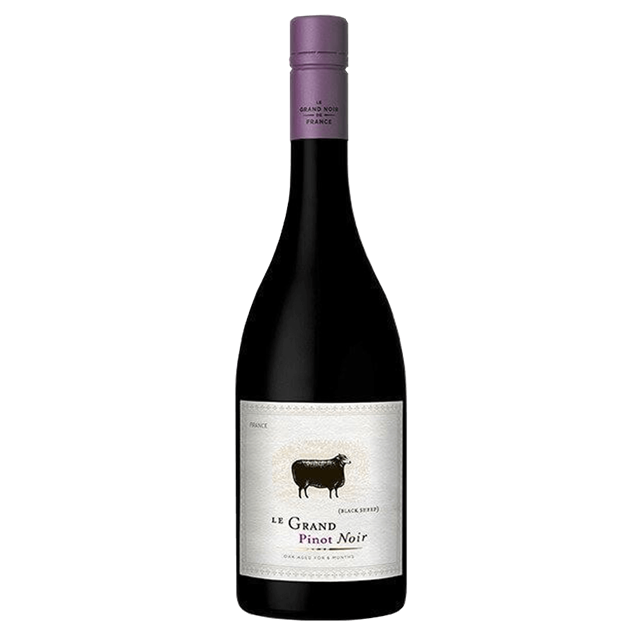 it is medium bodied with rich summer pudding fruit flavours and a long silky finish. 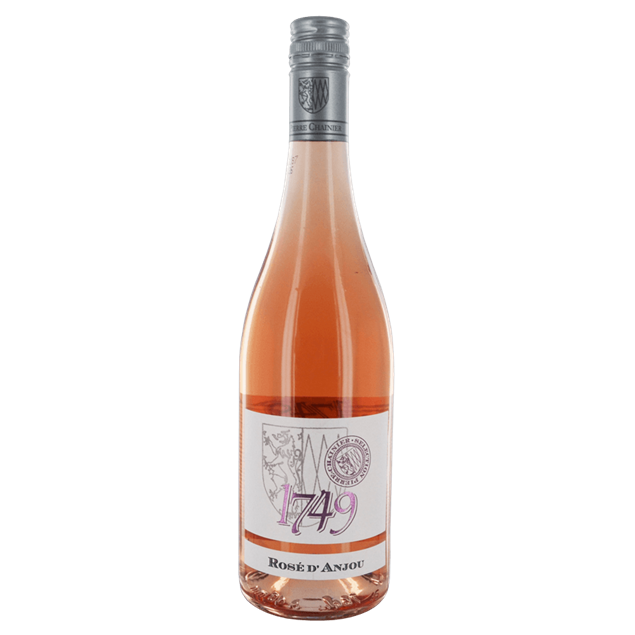 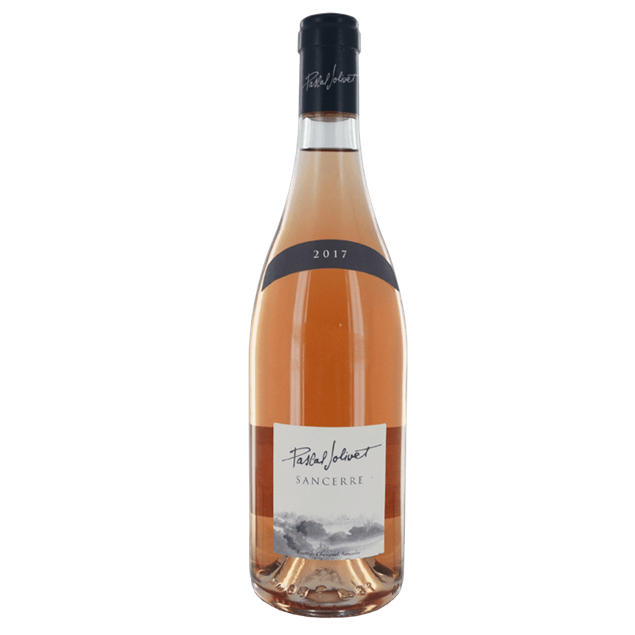 This wine is mostly pinot noir, with 15 percent grenache adding luscious strawberry fruit to complement pinot’s cherry and raspberry flavors. 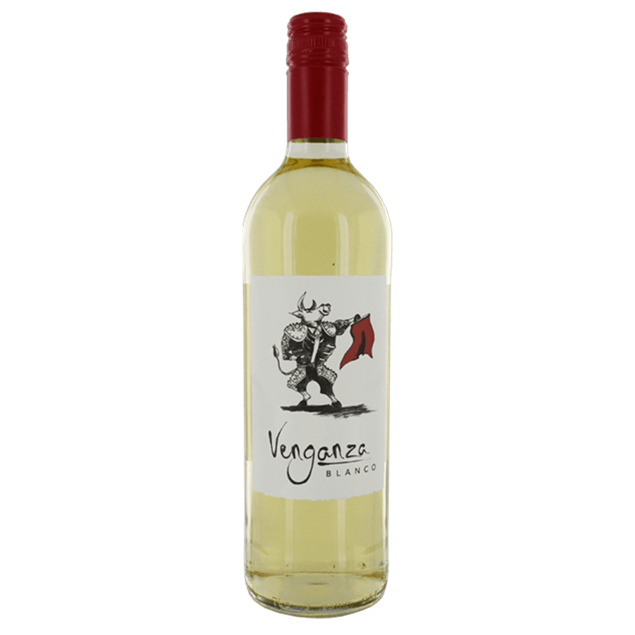 it’s light on its feet and on the tongue, with enough zippy acidity to keep your taste buds begging for more. 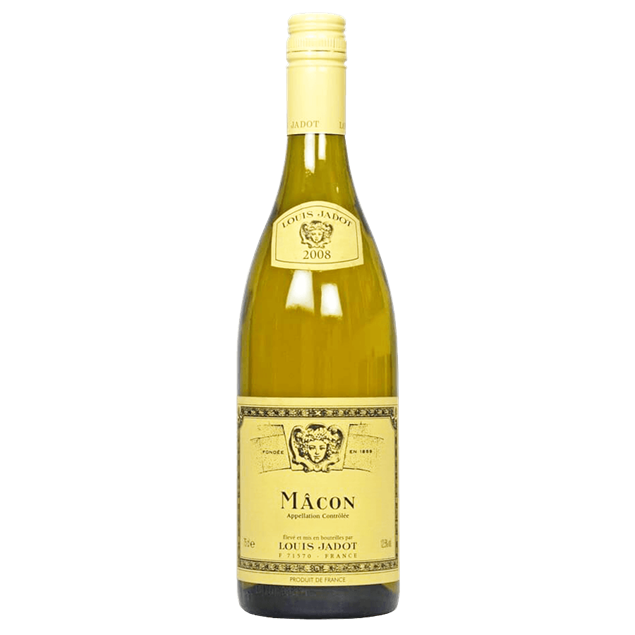 it behaves well by itself and will gladly pair with a chicken salad. 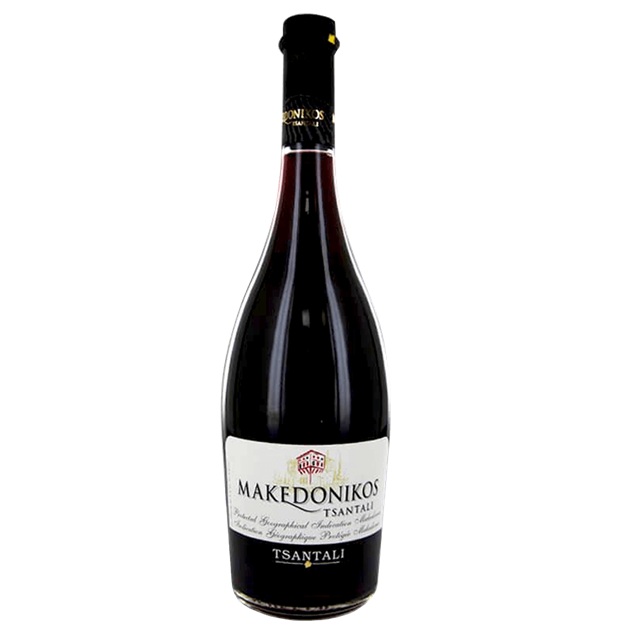 Delightfullytypical rich aroma's of halkidiki pines; soft, cool with a spicy aftertaste. 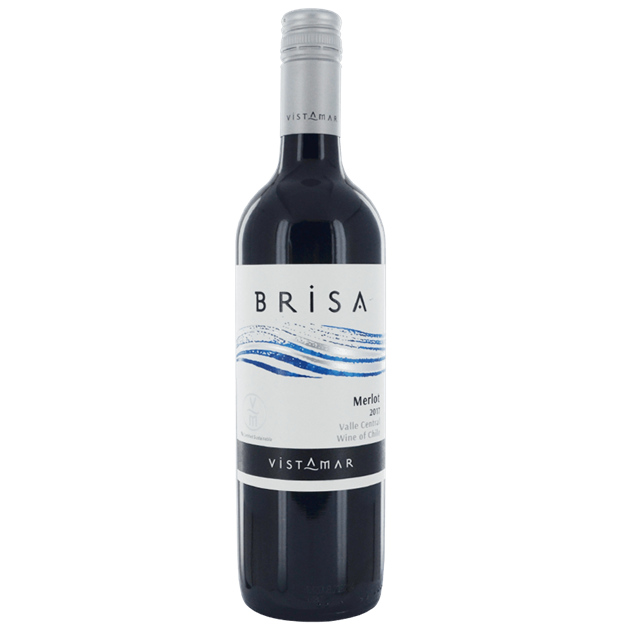 This deep red wine features inviting ripe berry fruit aromas. 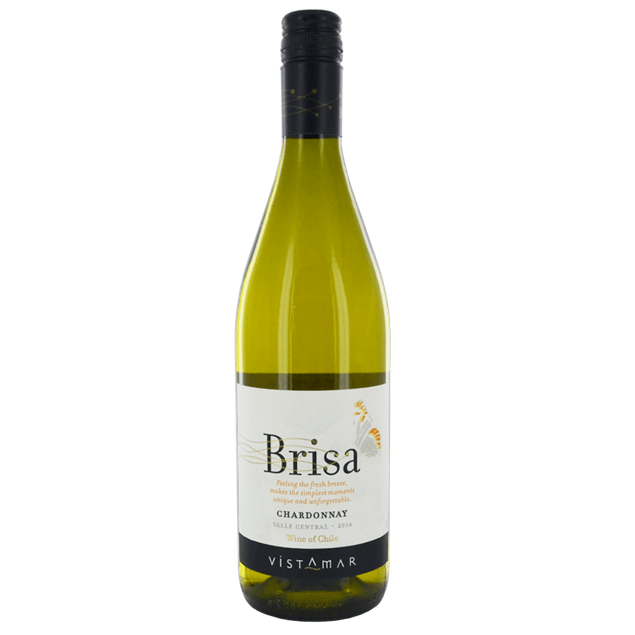 a versatile drinking wine, especially with pasta, mixed grills or a selection of cheeses. Bright ruby-red with a hint of violet, a sign of its youth and freshness. 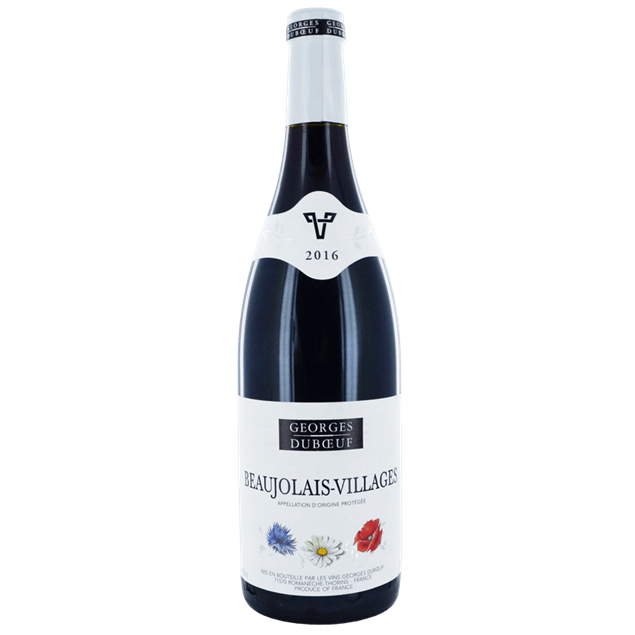 ripe red fruit emerge as do redcurrant aromas. 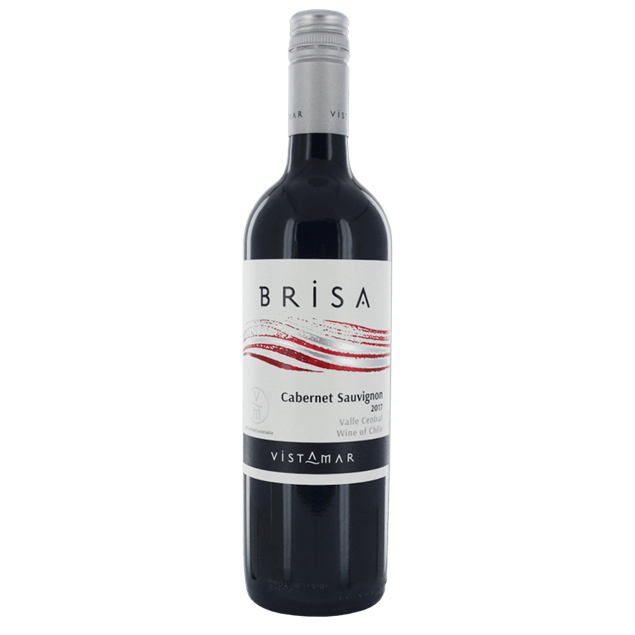 soft tannins give a silky mouthfeel. 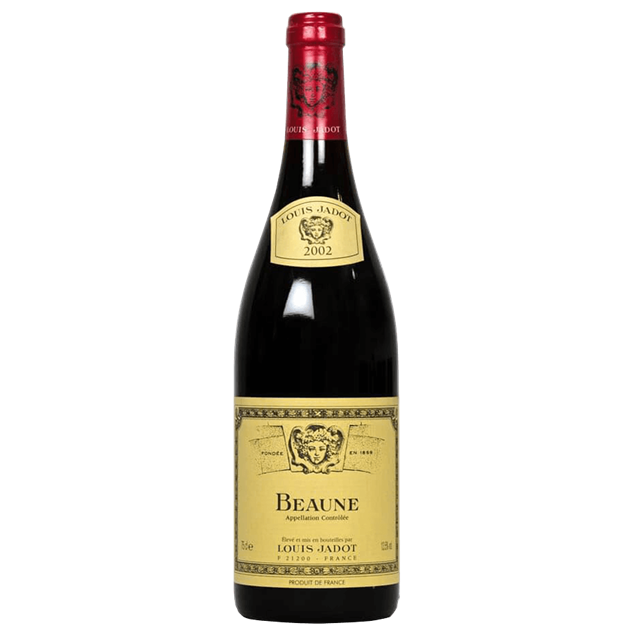 A full-bodied wine, ruby-red in appearance, with aromas of ripe berries accented by new oak, well balanced with an elegant long finish. 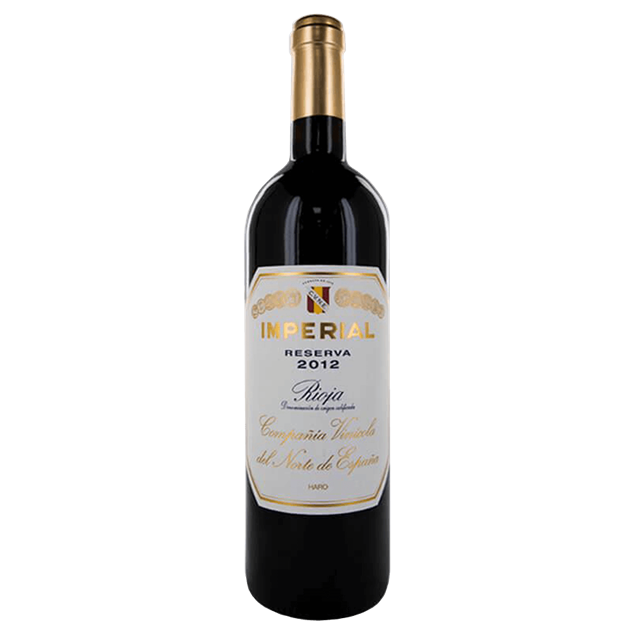 Aged for 6months in oak barrels, adding a hint of spice to the ripe fruit character of the primitivo. 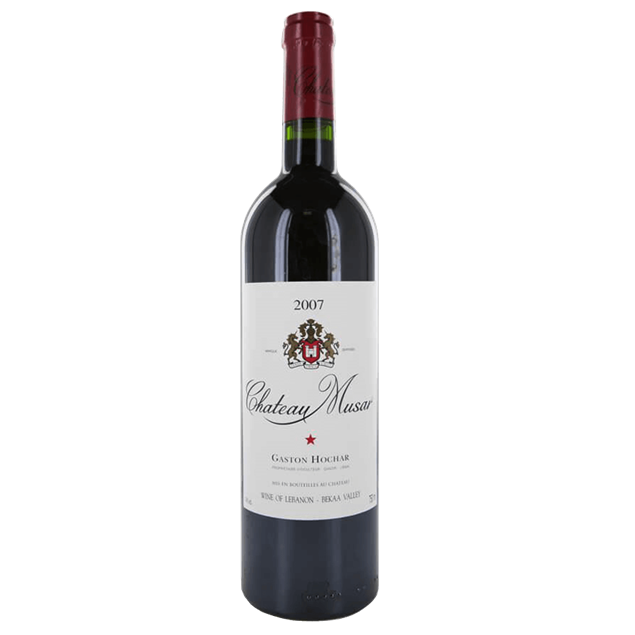 notes of plums, prunes, chocolate and christmas spice. 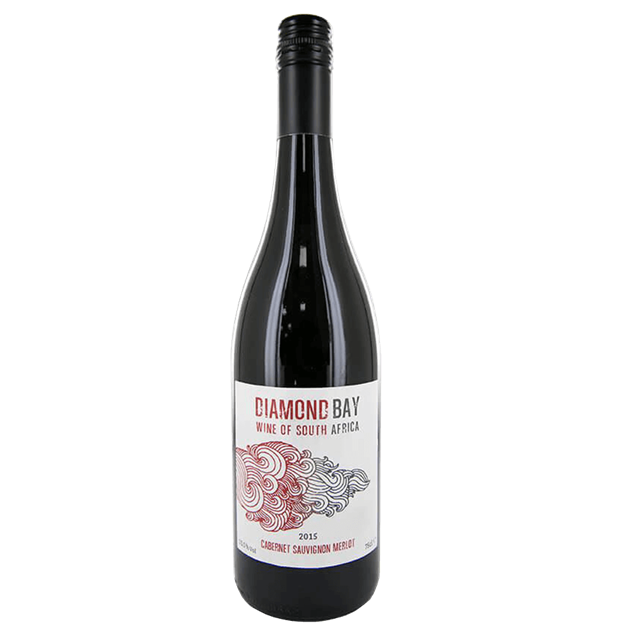 Stylish, bright ruby red and very intense in colour. 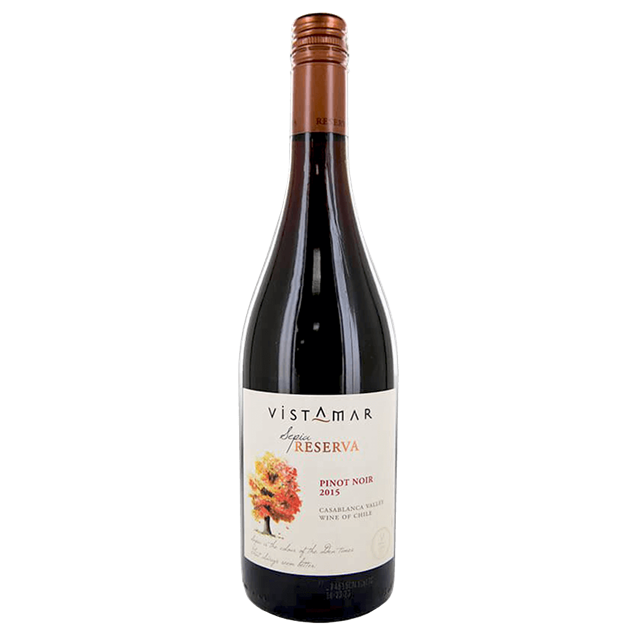 highly aromatic on the nose with hints of red and black autumn fruit aromas along with some toasted and spicy notes of sweet bourbon character.